The Blazer Stratus Torch Lighter features stylish and ergonomic design for an easy and efficient light for your favorite smokes. I received one that was broken, but was replaced without question. The replacement is working great. Hard to get adjusted. Put too much fuel in and it blows out the flame. Have to constantly adjust the flame height. I can use it, but almost more trouble than it’s worth. Maybe mine is just a lemon, but wouldn’t buy another one to find out. 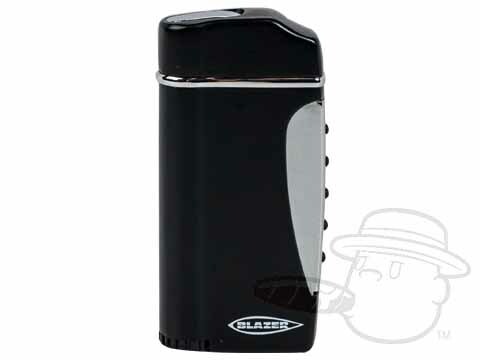 Blazer Stratus Torch Lighter - Black is rated 1.1 out of 5 based on 2 customer ratings.